Savannah is using Smore newsletters to spread the word online. 1. Our Biomolecule is lipids. 2. Monomers for lipids are fatty acids. 3. 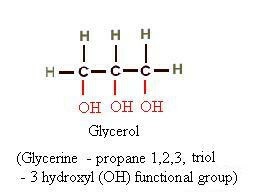 Glycerol is also another monomer for lipids. 4. A polymer for lipids is wax. 5. 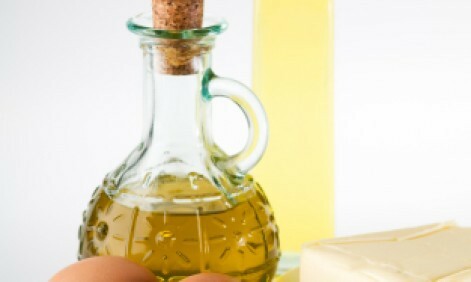 Some examples of lipids are butter, cholesterol, oil, and fat-soluble vitamins. 6. 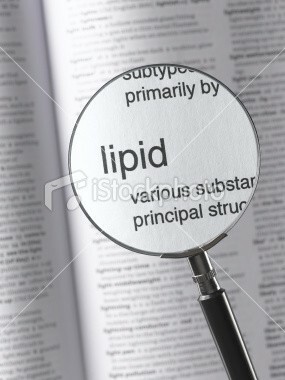 The main usage for lipids is to store energy.